You don’t get a second chance to make a first impression, but Ryan Day’s first chance at a second impression was apparently good enough. 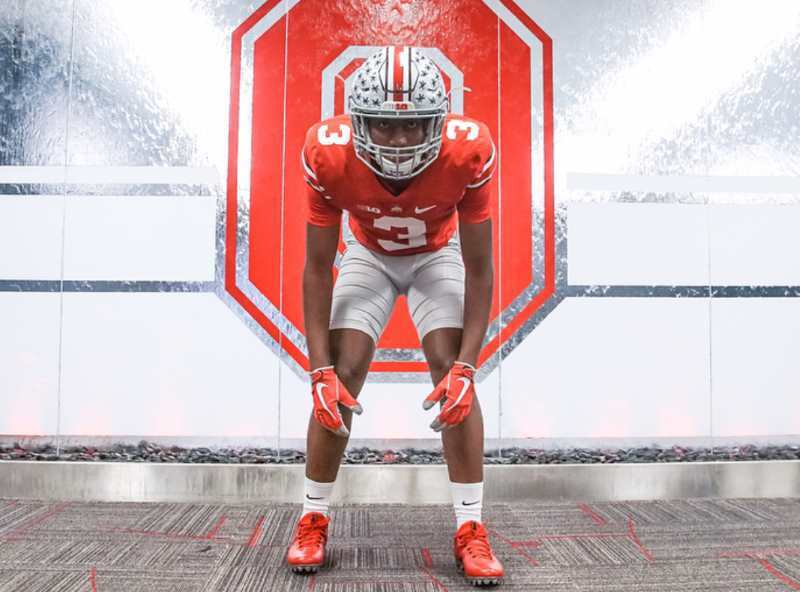 Lejond Cavazos, a 4-star safety prospect from IMG Academy, just announced that he was committing to Ohio State’s 2020 class. It’s a huge score for the Buckeyes on the eve of the Spring Game, one of the biggest offseason recruiting weekends of the year. Cavazos originally committed to OSU in late June 2018. But he decommitted from the Bucks in December after learning that Urban Meyer was retiring. After that, Day and his staff went to work to convince Cavazos that Columbus was still the place for him. Almost immediately, there were rumors that he was more likely than most players who decommitment to end up back in the class. Cavazos eventually decided to take another visit to Ohio State over the weekend of March 23. He attended the Student Appreciation Day practice, along with his father. Their connection with Day and the Buckeye program was apparently strong enough to seal the deal for a second time. 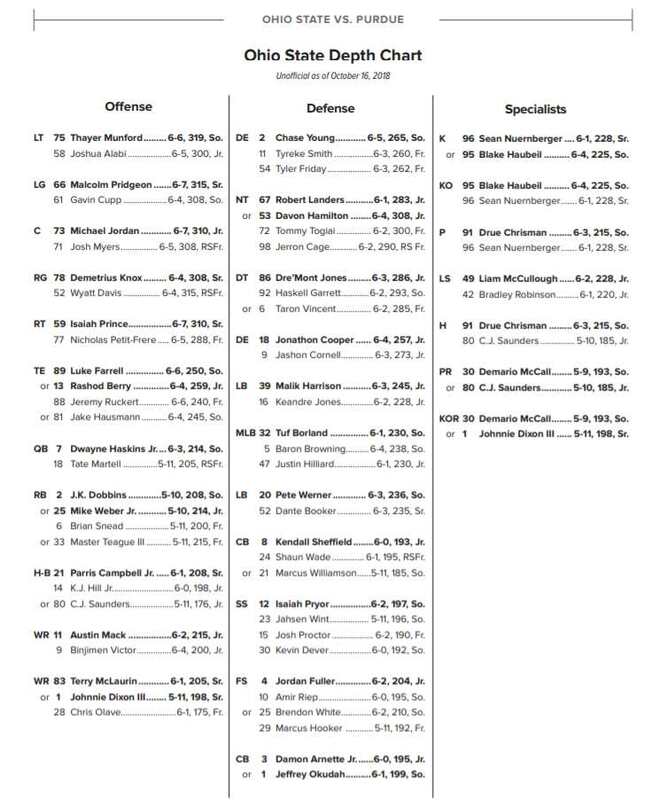 Cavazos is rated as a safety by the recruiting services, but OSU is planning to start him as a corner. They did the same thing with 2018 commit Tyreke Johnson. Cavazos certainly has the measurables to play corner at the college level. At Nike’s “The Opening” regional combine, Cavazos was measured at 6-foot-1 and 190 pounds. He ran a 4.40 with a 4.16 shuttle and a 44.4″ vertical jump. Those are remarkable numbers for a high school player. They help explain why virtually even major national powerhouse wanted Cavazos to play for them. He picked OSU over offers from Alabama, Georgia, Oklahoma, USC, Notre Dame, Penn State, and Michigan, among others. His highlight reel shows him both in coverage as a corner and big-hitting safety. Welcome back young man. I think he did the right thing by waiting it out to see if he and Day/Haffley were a good fit. Now he can just move it forward, recruit a few of his buds and put on that Scarlet and Gray – for life!